In this increasingly global world, we are travelling and moving more. Relocating for a new job has become commonplace, but moving is a difficult process. You have to sell your home, find a new one to rent or buy, and move all of your stuff – and its expected that you do all of these things almost simultaneously. With all of this pressure – in addition to the challenges of adapting to a new job, making new friends, and learning a new city’s geography – it’s no wonder that moving is considered one of life’s most stressful events. Proptech startups are emerging across the continent to help make these dizzying transitions easier. Numerous online real estate agencies have popped up to manage home sales, offering low commissions and even advances to buy your next home, while other platforms help you to find your next long-term or vacation rental. All of these startups are aiming to make the moving process easier, cheaper, and more efficient for home buyers, sellers, tenants, and landlords. Nested: Founded in 2016, this London-based online real estate agent just raised €135 million this November. First, this home sales platform comes up with an accurate property valuation for your home using in-depth data analysis. The startup then takes on all aspects of your home’s sale – including taking photos, managing visits, and negotiating with potential buyers. But what makes this property platform unique is that after 30 days, if your home hasn’t sold yet, it will offer you an advance of 90-95% of your home’s value, so that you can afford to buy a new one. According to the startup, it’s selling twice as many homes in London as the average brick-and-mortar real estate branch. Life X: For those looking for more of a sense of community when they move, the Danish startup Life X, founded in 2014, offers co-living spaces in Copenhagen, Berlin, and Paris for singles and couples. Its apartments are spacious, cleaned three times a week, and are fully furnished with excellent TV and wifi service. Spotahome: Founded in 2014, Spotahome is a mid- to long-term housing rental platform for people who are looking to move abroad. The startup gives people the opportunity to fully view a flat without having to go there in person. Listings on the platform are complete with photos, a video tour of the flat and a text description, and even include a description of the neighbourhood. Renters can easily browse and book flats online, and by offering customer support in several languages, Spotahome also helps to ease the process of moving to a foreign country by eliminating language barriers between landlords and tenants. Appear Here: Unlike other proptech startups, Appear Here focuses on properties for businesses, linking retailers with landlords for short-term rentals throughout the UK. Its platform allows you to rent retail space in shops, markets and pop up shops in cities around the world, and provides all-in-one pricing – including rent, rates, utilities and transaction fees – as well as an online payment platform and legal support. 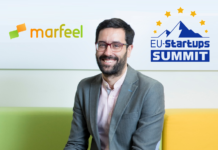 Founded in 2013, the startup has raised €18.8 million to date. 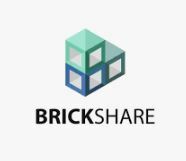 Brickshare: This Danish startup is a crowdfunding platform that aims to “democratise the real estate investment market”. Investors can buy stakes in residential real estate through the platform without the hassles of purchasing a property, renting, or maintenance. Anyone can invest in properties on its website, for a minimum of €1,340. Founded in 2016, over 6,000 people have already invested in real estate through Brickshare’s platform. “We offer investors the opportunity to get ownership of residential rental properties. At the same time, they can get a possible return and a current return in terms of profits from the rent,” said CEO Junaid Ahmad. PlaceILive: This Lithuanian startup calculates a Life Quality Index for locations in major cities including London, Berlin, San Francisco, and New York, by sourcing information from residents in each urban area. Founded in 2012, it was created to provide information about neighbourhoods in different cities to help citizens to achieve higher quality of life. After completing a quick questionnaire, its platform matches you with best the neighbourhoods for you in New York or London. 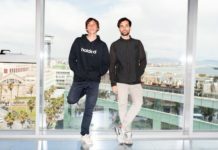 Housfy: Founded in 2016 by Carlos Blanco and Albert Bosch, this Spanish startup has sold over 500 homes through its platform, mostly in Barcelona and Madrid. 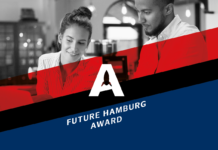 However the startup is growing at a rate of 23% per month, and is planning to expand internationally in 2019. 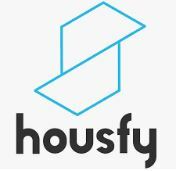 Housfy doesn’t charge a commission, just a flat rate of €3,600 – which you only pay if you sell your flat. This proptech says it sells flats in an average of just 60 days, at market price. Movinga: This startup takes the stress out of moving, streamlining relocation by allowing you to book and plan your move through its app, before sending a team to pick up your stuff. The Berlin-based startup just raised another round of €15 million, and has raised almost €90 million to date. 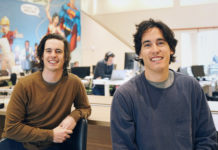 Currently focused on inter-city moves, the startup is looking to expand its offer to include international moves, as well as intra-city moves with its new service, Movinga Now. 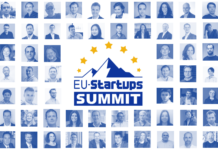 Founded in 2015, the startup is already present in Germany, Sweden, and France. 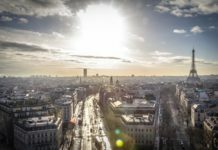 Homerez: Paris-based startup Homerez makes it easy for owners to list their vacation rental properties on over 20 websites through its app. Launched in 2014, the company creates ads in five languages ​​and broadcasts them on rental platforms like HomeAway, Booking.com, and Airbnb. The company also offers various services to landlords, including booking management, customer calls and e-mail communication, and contract signing. 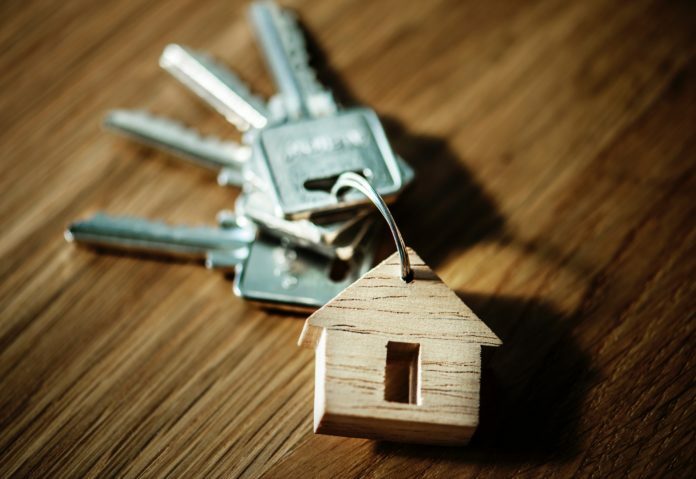 Over 6,000 homeowners have signed up with the platform so far, however the startup plans to manage more than 50,000 properties within five years. Homerez raised €6 million this November, bringing the total amount raised by the company to €10 million.